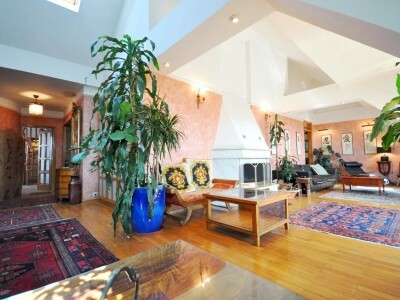 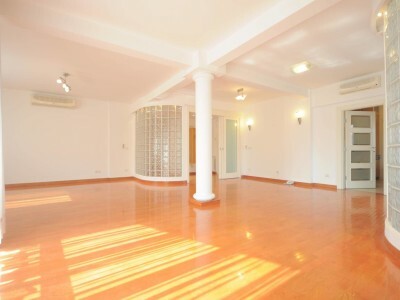 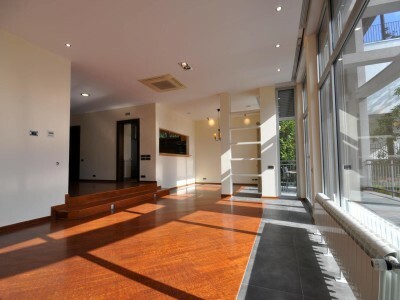 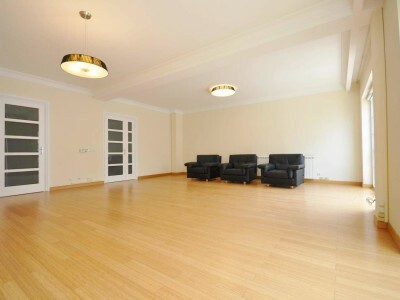 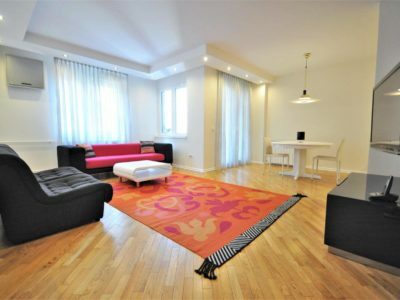 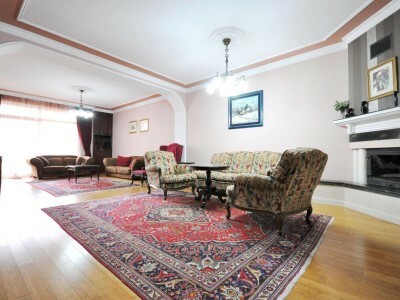 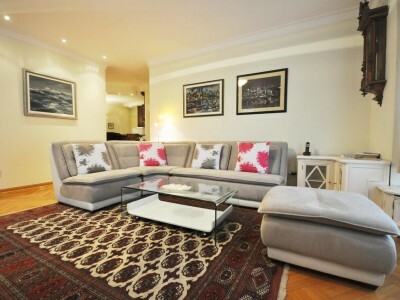 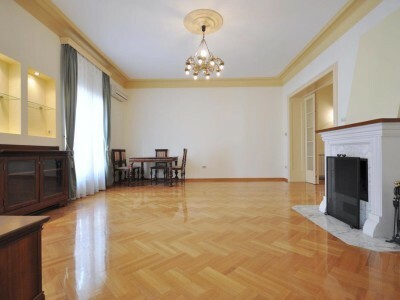 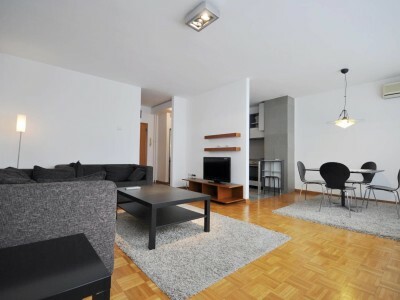 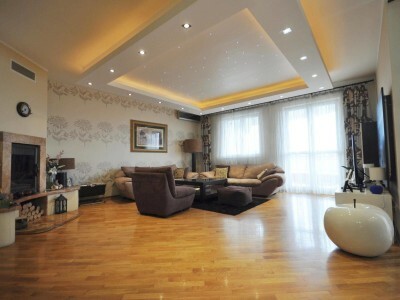 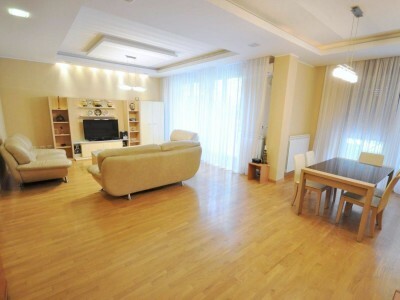 This spacious and exceptionally furnished home offers approximately 270 sqm of interior living space. 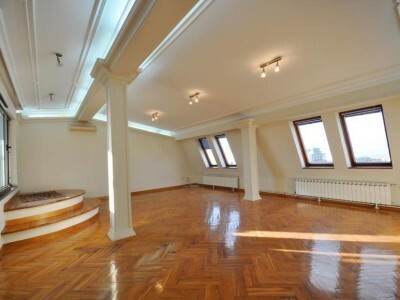 The meticulous renovation of this 2 story unit was recently completed, only to make it one of the finest homes in Belgrade. 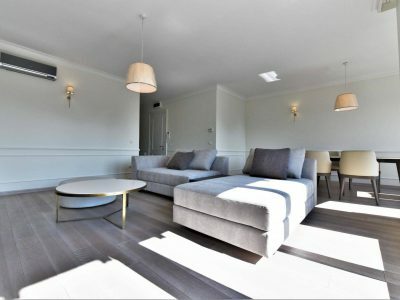 Its layout offers sizable living/dining area, fully equipped kitchen, one bedroom and a bathroom on the first level, while second level provides 2 more large bedrooms, each having en-suite designer bathroom and enormous walk in closets. 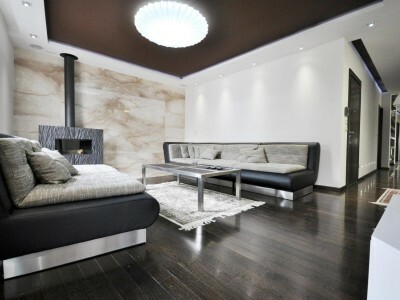 Sauna is another particularly nice addition. 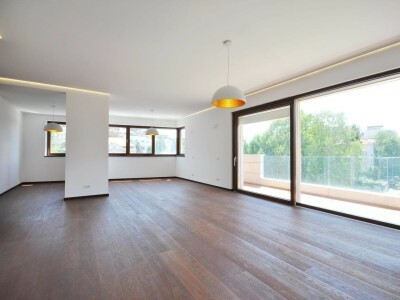 Sleek wood flooring and stylish lighting fixtures are thru-out, while absolutely beautiful large terrace gives a final touch to this sophisticated apartment. 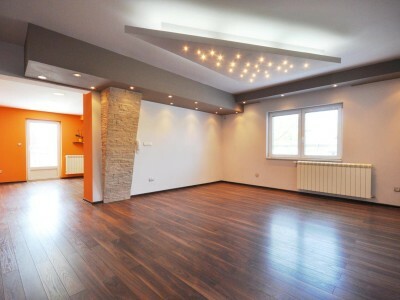 Building itself has a reception desk, 24/7 security guard and video surveillance, and underground garage with 1 reserved parking space for the tenants of this property. 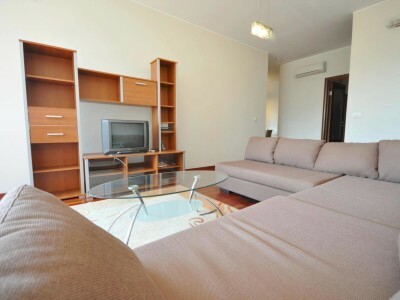 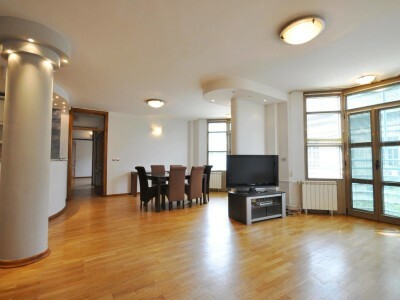 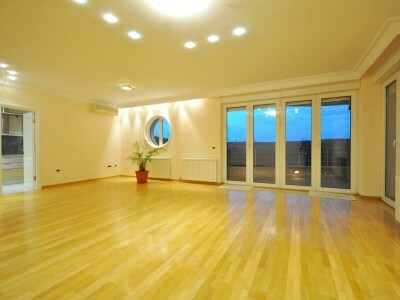 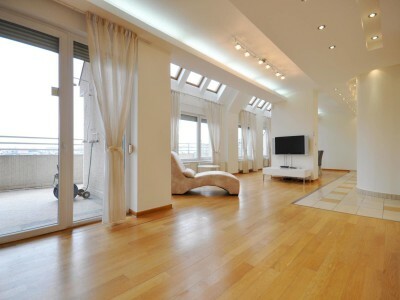 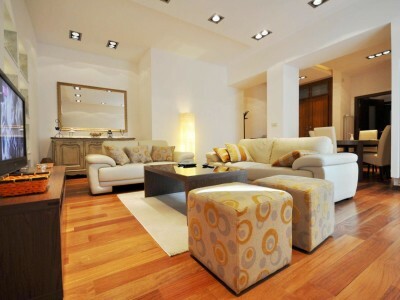 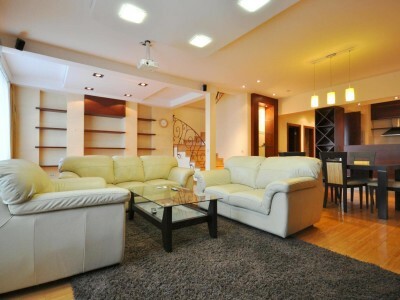 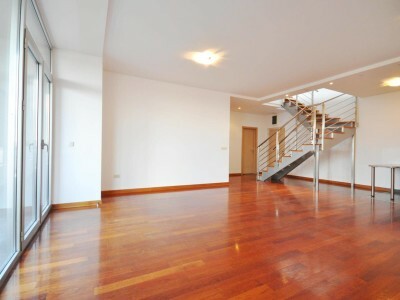 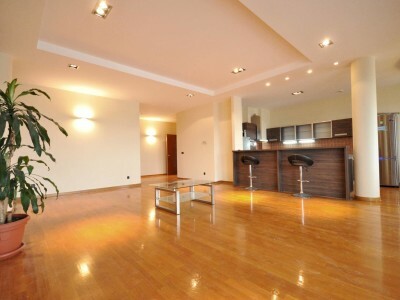 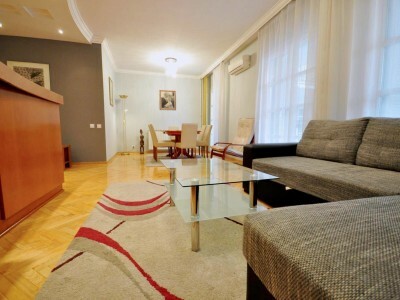 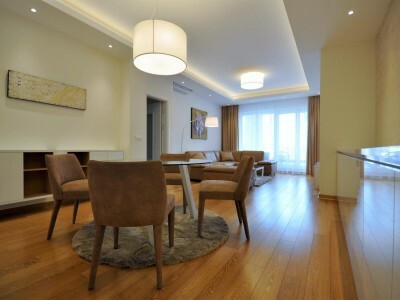 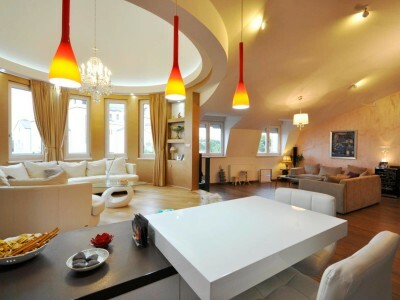 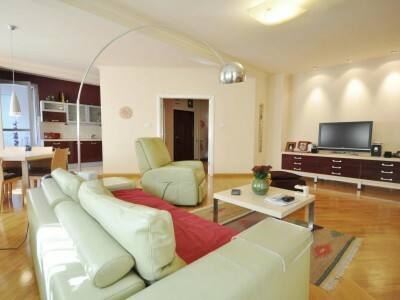 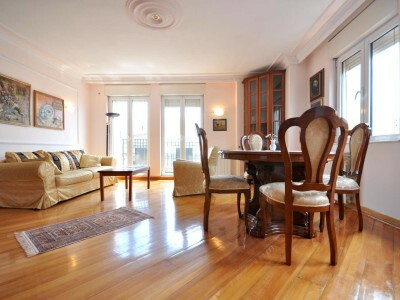 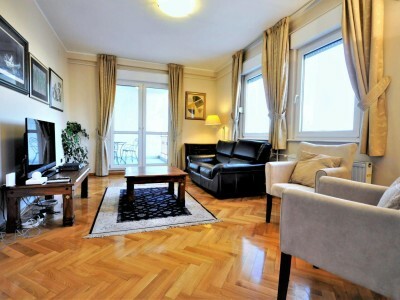 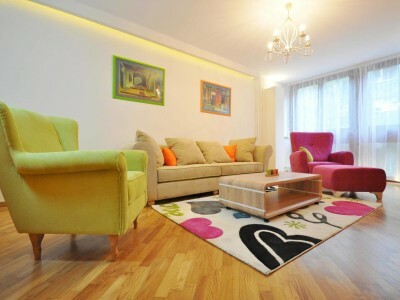 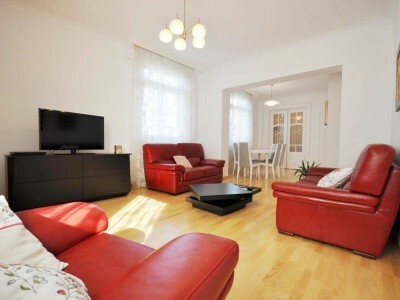 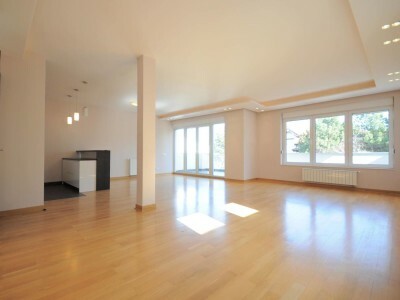 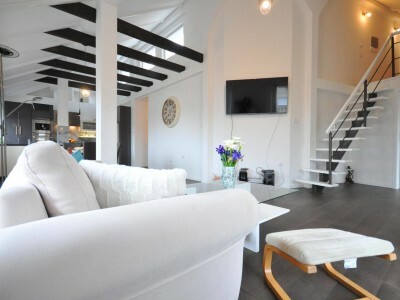 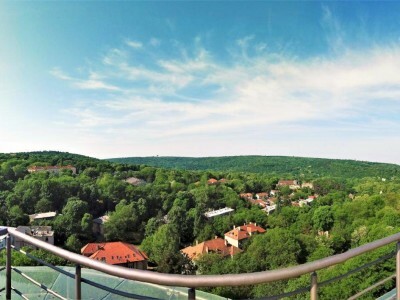 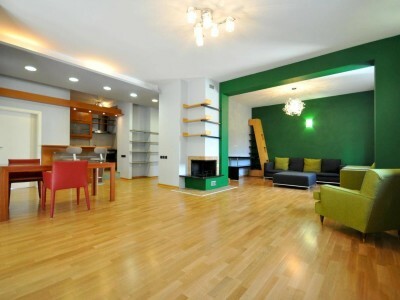 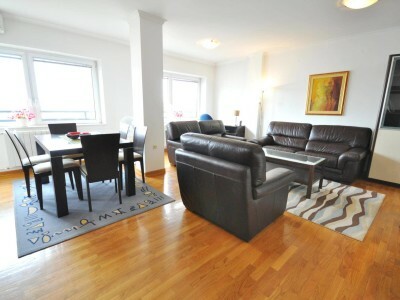 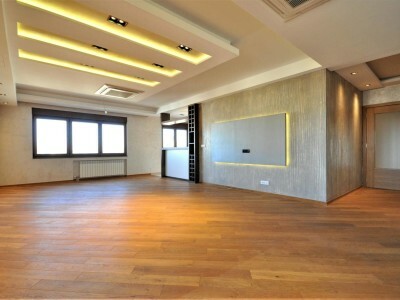 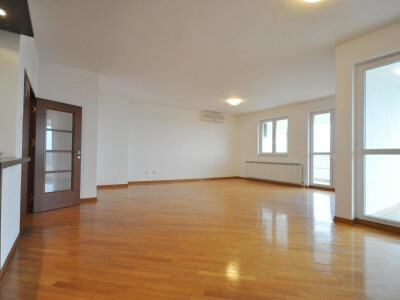 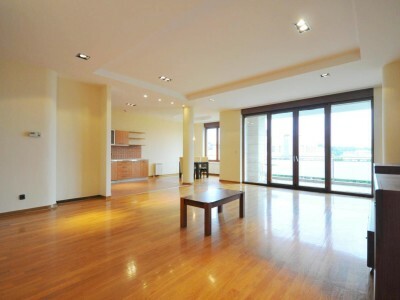 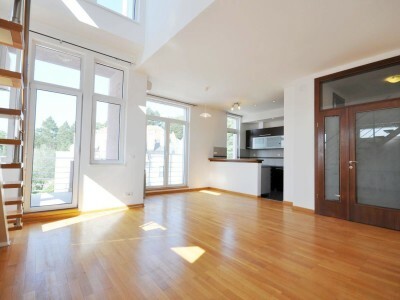 Spacious penthouse duplex apartment located in Dedinje. 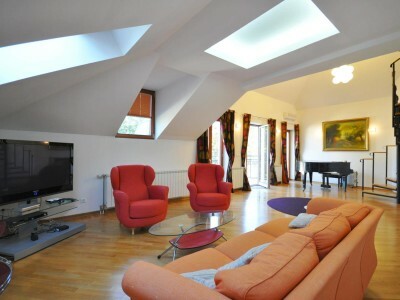 Beautiful, full of sun inside and outside on balconies, spacious penthouse duplex apartment located in Dedinje. 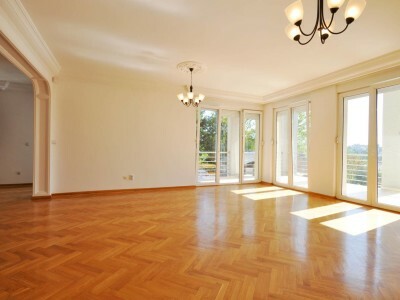 It consists of a .. 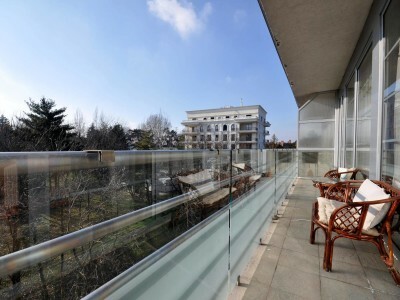 This is more than a place to live, it is a new lifestyle in Belgrade. 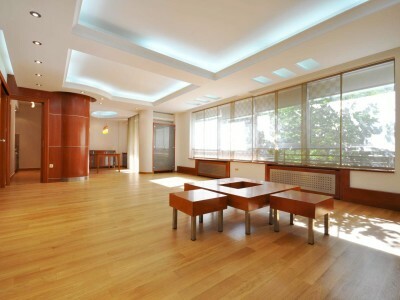 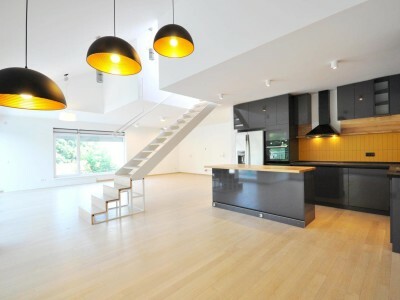 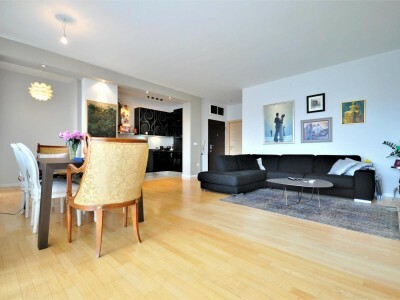 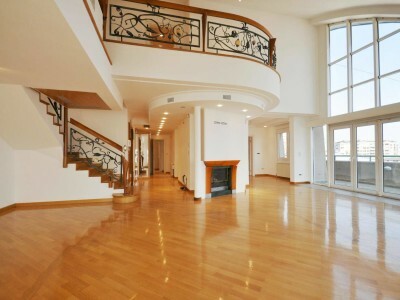 Luxurious condominium that offers a ..